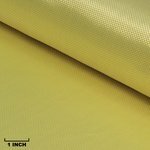 Our #1581 Synthetic Surfacing Veil offers great protection for your laminate against corrosion, abrasion, and weathering. 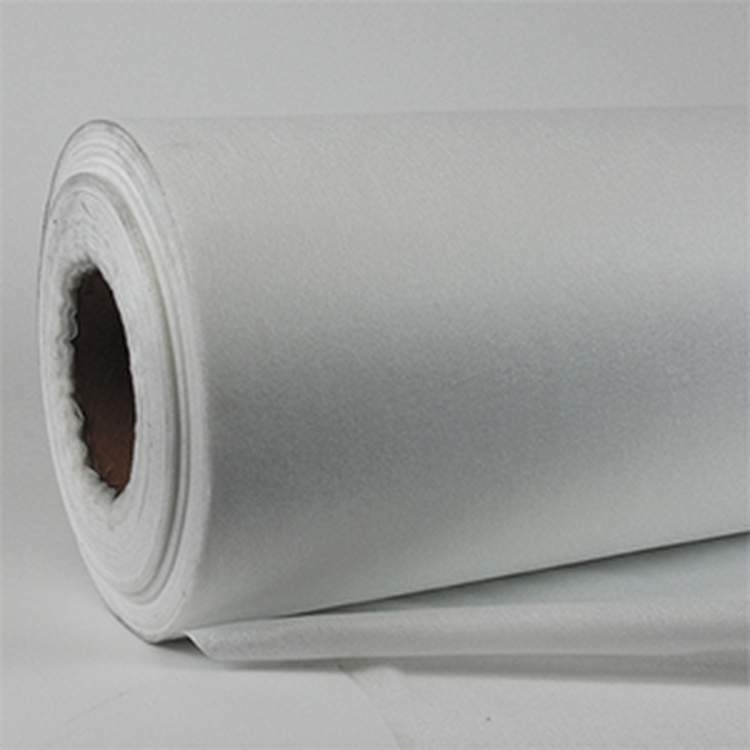 This white, formable, polyester veil offers fast wet-out, excellent appearance, and surface smoothness. 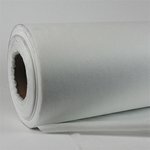 Adding a polyester surface veil ensures superior impact strength while acting as an exceptional cosmetic print blocker. Use this veil as a surfacing layer on laminations to extend the life of your materials. 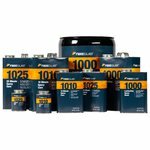 Folded prepacks are typically shipped in a small box, or packaged in a box with other items on your order. Veil ships in a long (45", 53", or 62") box. 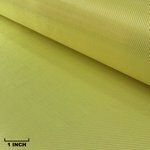 Click below on the "What to expect when you order Fabric" video to see how rolled fabrics are cut and shipped each time you order. Synthetic Surfacing Veil This veil is sold by the linear yard, either as a prepackaged quantity or by continuous yardage. Prepacks This veil is available in pre-cut lengths that measure one yard (#1581-A, folded package), three yards (#1581-B, folded package), and five yards (#1581-C, folded package). Each is packaged and sold separately. For your convenience, these "prepacks" can be purchased in any combination. 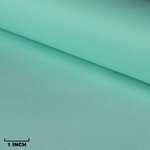 However, if the length for any one cut of veil totals 10 yards or more, we suggest you purchase it in continuous, "cut to length" yardage. Continuous, "Cut to Length" Yardage If you know in advance that you intend to purchase 10 yards or more of this veil, it should be ordered in continuous, "cut to length" yardage. In this case, veil will be cut once according to the total yardage ordered, and customers receive a price-per-yard discount as compared to prepacks. Quantity discounts continue to deepen as the yardage increases for any one cut of veil.